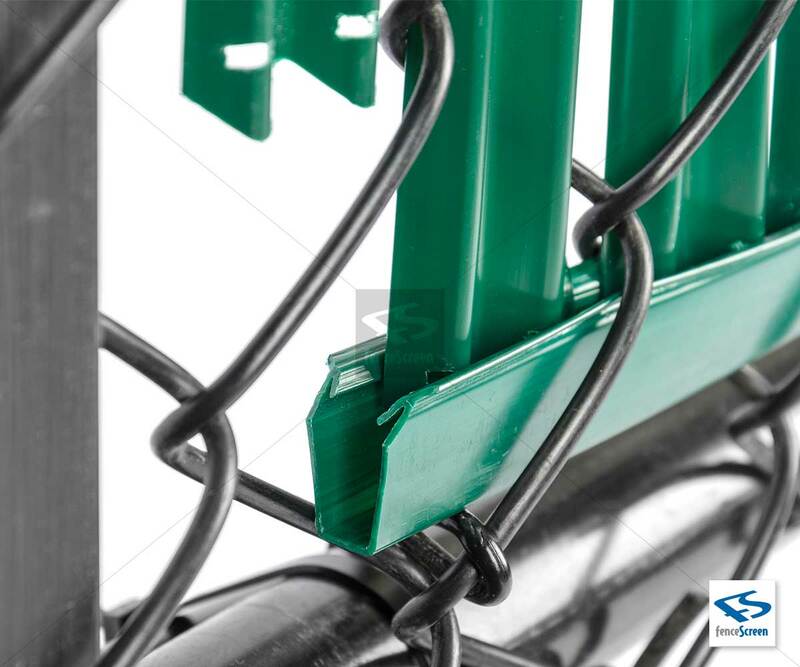 Our 3000 Series Fence W Slat is one of the most economical ways to enhance the privacy, security, wind protection, and aesthetics of your chain link fence. 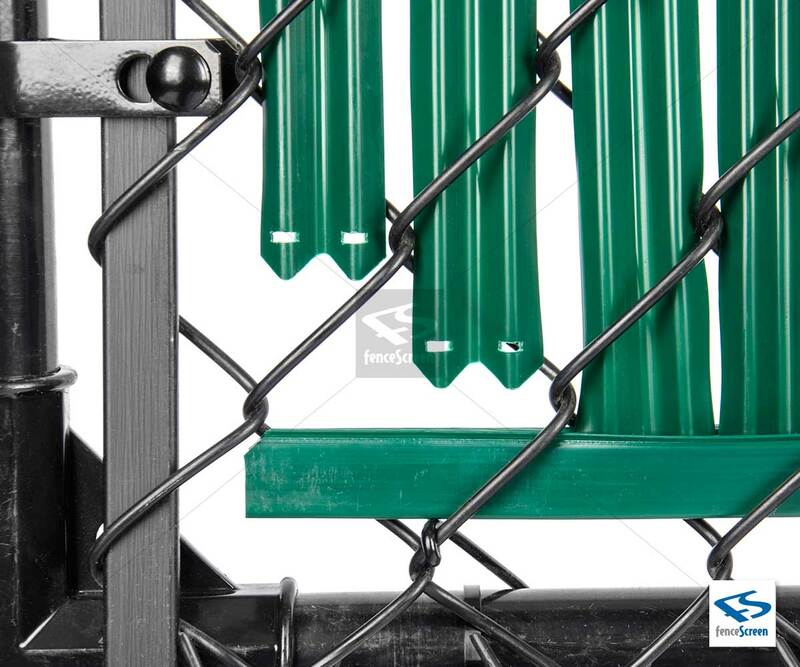 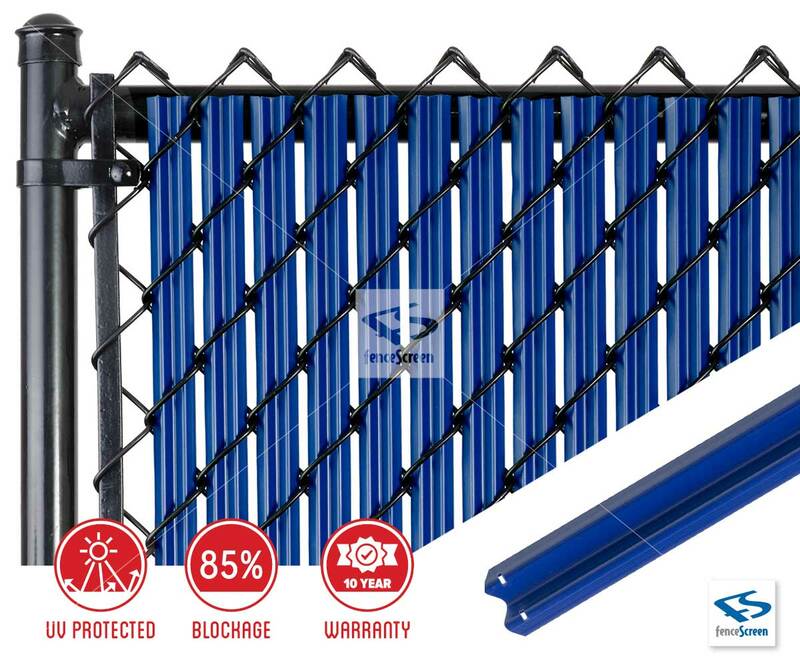 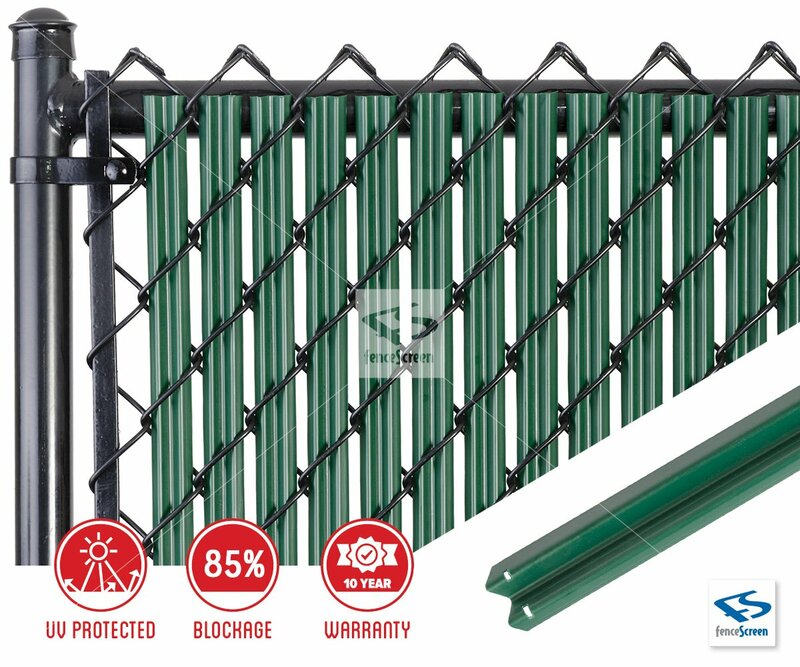 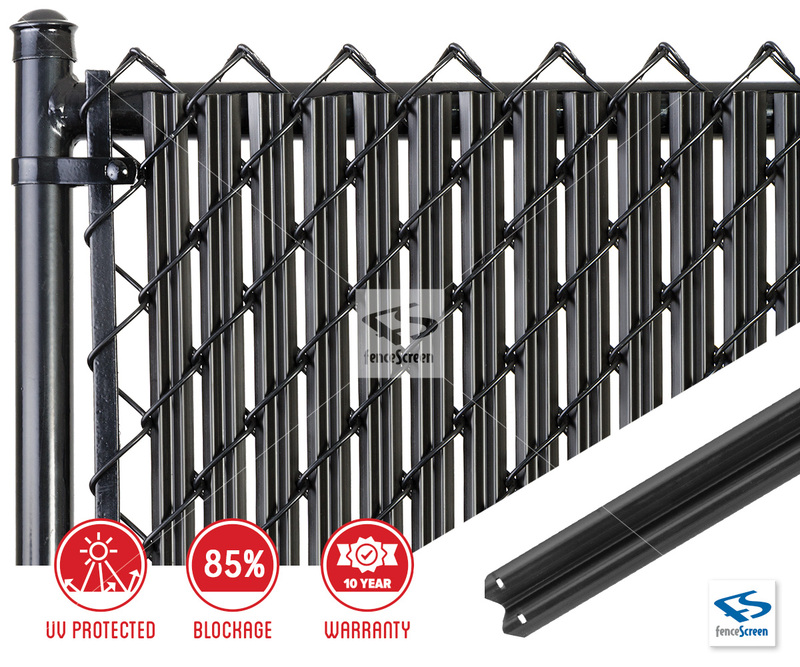 Our 3000 Series Fence Slat is one of the most economical ways to enhance the privacy, security, wind protection and aesthetics of your chain link fence. 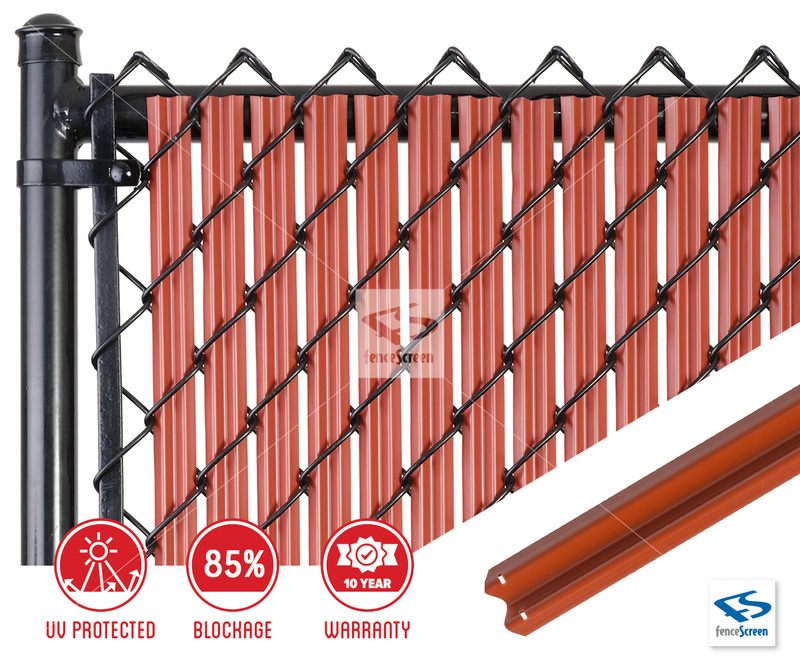 Made using the same durable outdoor plastic as our double wall, tubular fence slats, this single wall "W" shape slat will give you the visual screening and color enhancement you desire at a very affordable price. 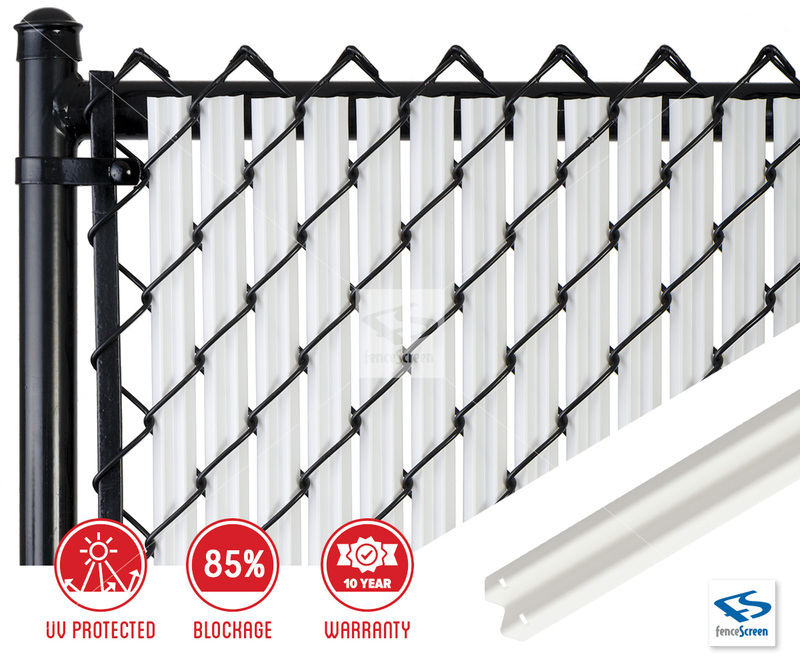 The 3000 Series fence slat also uses our patented Bottom-Locking system for fast and easy installation. 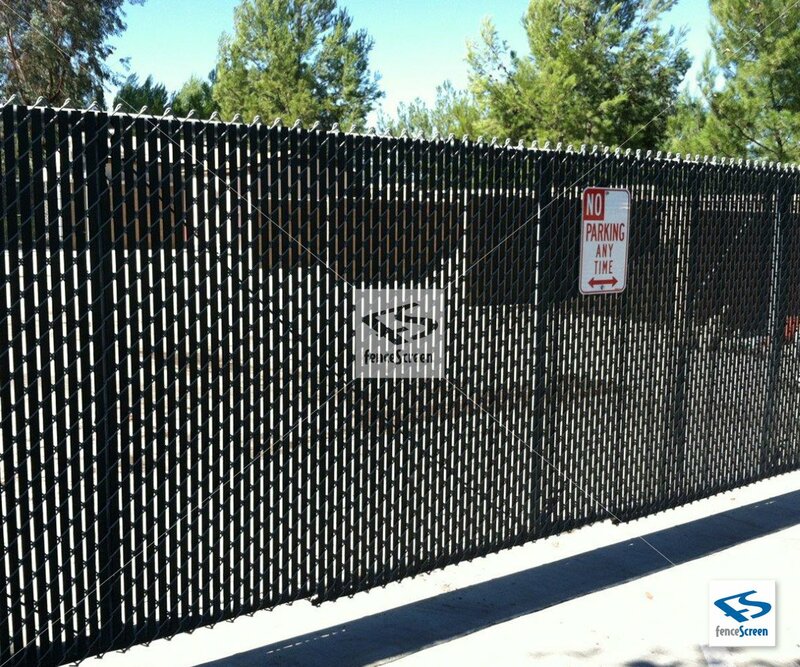 Compact and lightweight, the 3000 Series Fence W Slat is relatively easy to install. 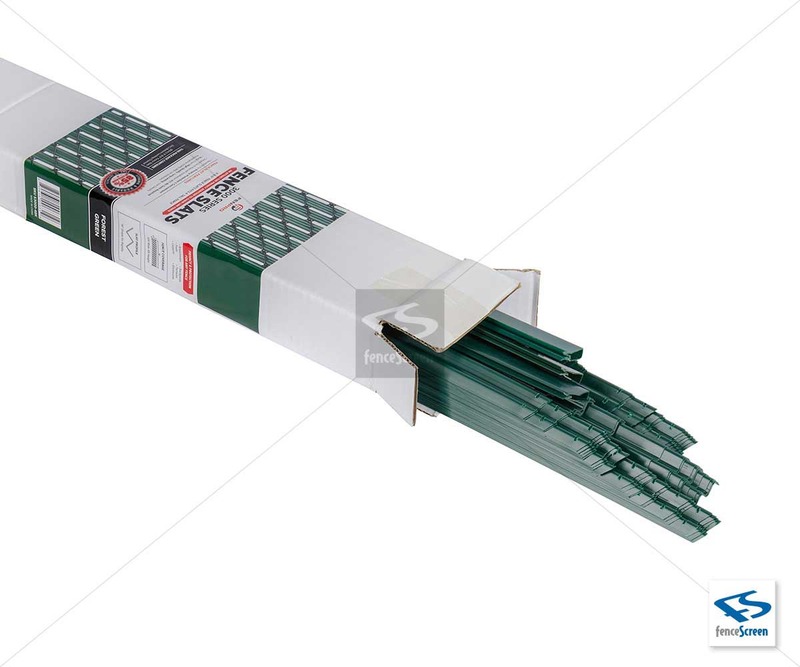 A box the size of 2" x 4" contains enough privacy slats to cover approximately (10) ten linear feet of fence, and the single wall “W” shape makes it easy to ship and efficient to store. 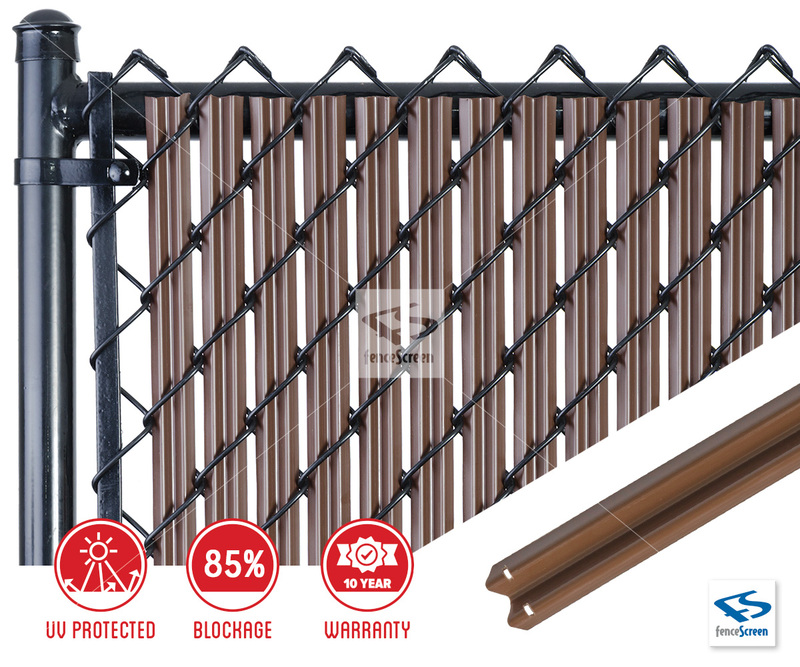 10-year, manufacturer’s pro-rata warranty against breakage under normal conditions. 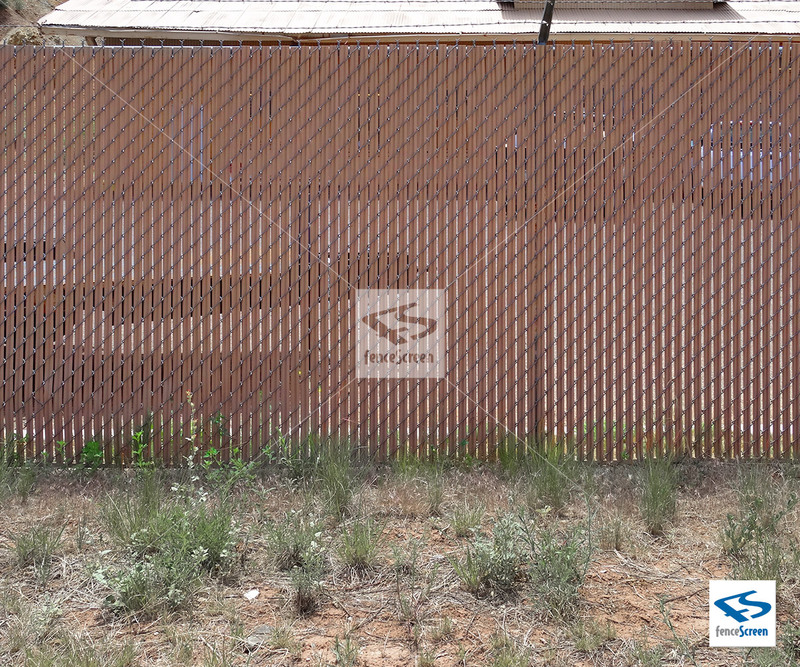 Not responsible for fence damage resulting from wind load conditions due to insufficient structural support. 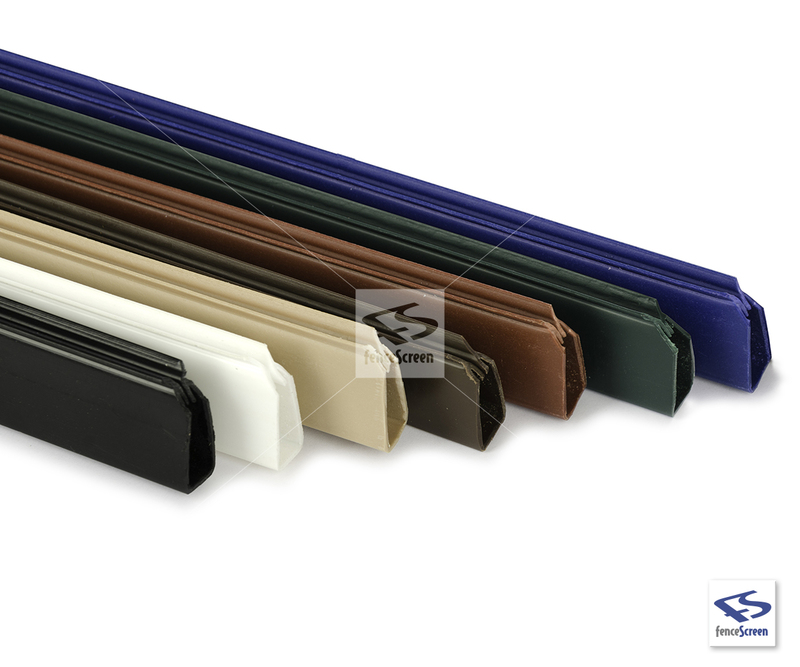 Forest Green, Obsidian Black, Alpine White, Chocolate Brown, Redwood. 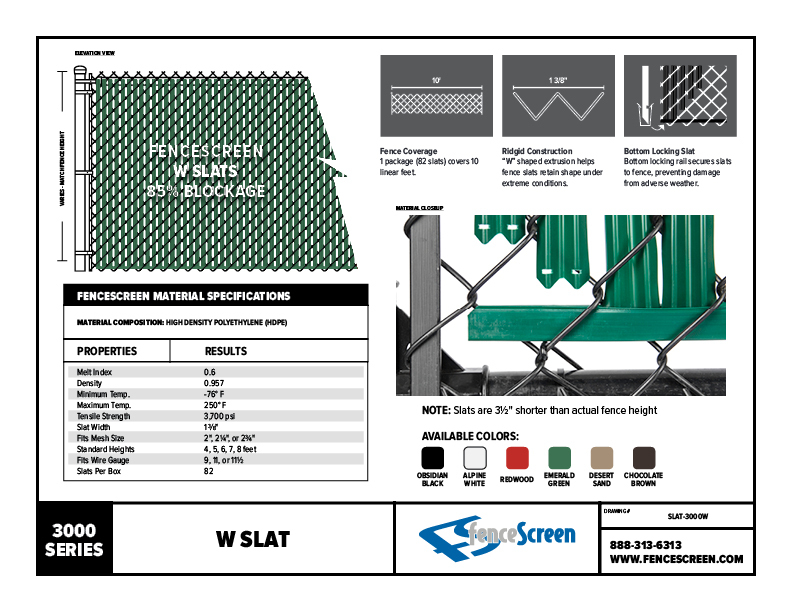 4’, 5’, 6’, or 8’ (actual slat height is 3 1/2“ shorter than nominal height). 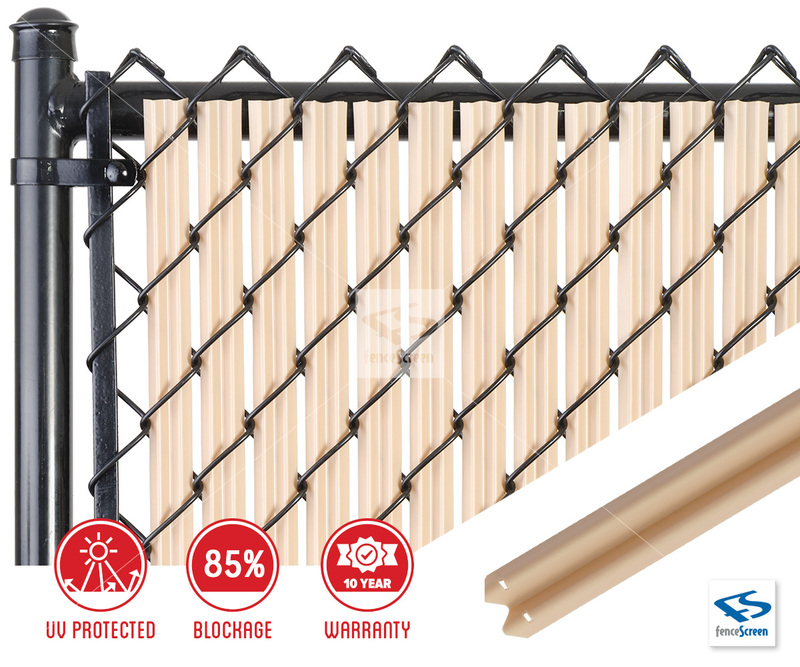 Provide some Privacy to your fence!